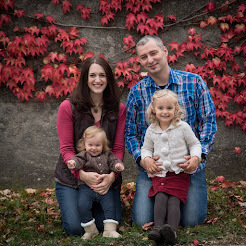 Nate and Bethany Johnson - Serving in Austria: So what are the needs? We've been asked in the past questions about why Austria needs missionaries, as well as what types of gifts or skills might be best utilized here. The answer is: many! To give you a better sense of the spiritual and ministry needs in Austria and how perhaps YOU could be a part of meeting these needs, we worked with a WorldVenture summer media team to produce the following video. We hope it gives you a sense of how varied and vast the needs are here in Vienna. If you want to talk more about joining us team, please contact us!